Home Food & Drink Come Drink a Rum! 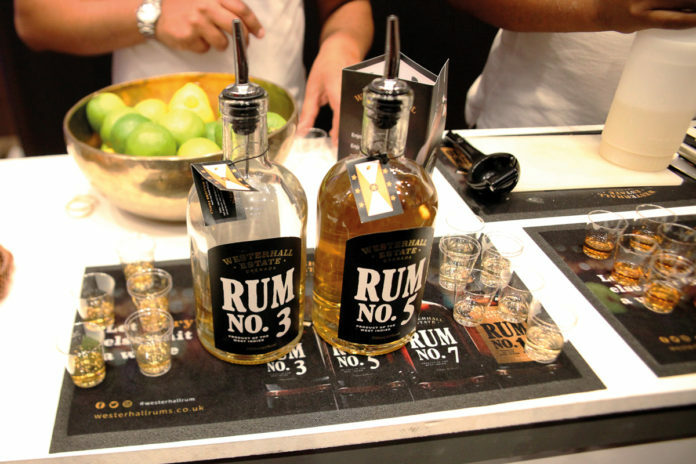 The UK Rum Fest is back for its 11th year. The event will feature up to 400 different varieties of rum from around the world, available both for sampling and purchase. It’s worth a visit – at least once! Rum Fest will be held at ILEC Conference Centre, SW6 1UD on the weekend of Saturday 14 and Sunday 15 October, kicking off from midday on both days.